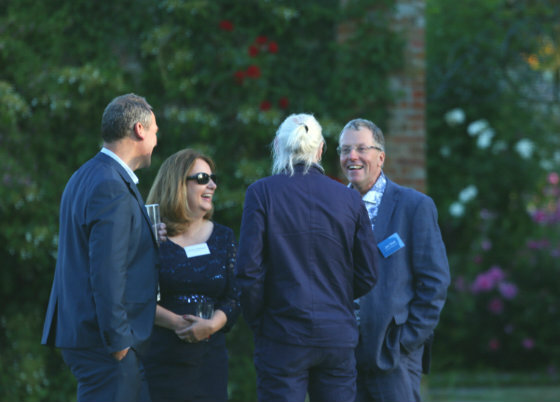 An extremely successful evening was enjoyed at Glemham Hall on Thursday 21st of June for our 30th anniversary. The weather was very kind and approximately 180 people circulated around the elegant house and beautiful gardens. "Thank you all for a great evening in a wonderful setting on a fantastic summers evening for your 30 year celebrations." "Congratulations on such a long successful business venture, and hosting a truly special event." "Thank you for you kind hospitality last night. It was a lovely evening and good to catch up with so many people." "It was a lovely evening and a great choice of venue." "Pass on my thanks for being invited to your celebrations on Thursday night, it was a lovely evening, beautiful venue, and a chance to meet up with some people I haven’t seen in years." 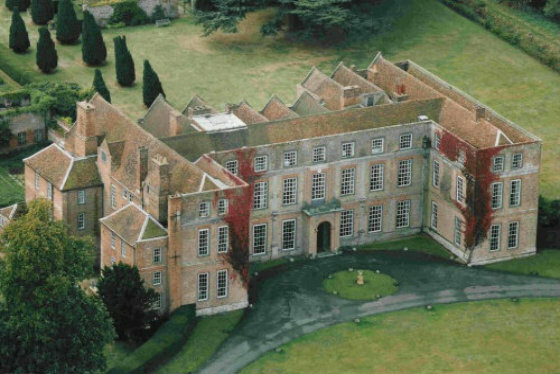 "We wanted to thank you for last night at Glemham Hall, we had splendid time." "Thank you also to all your team involved in putting the show together. It was a lovely evening and a great choice of venue." Thank you to all who attended to make the event a very special celebration for us.